I've been looking at a lot of 1-1 cars and I see some that have the tail panel body color some are black and some are silver. Can somebody shed some light on this. All the ones I've looked at are the Cudas.383,440 Hemi. 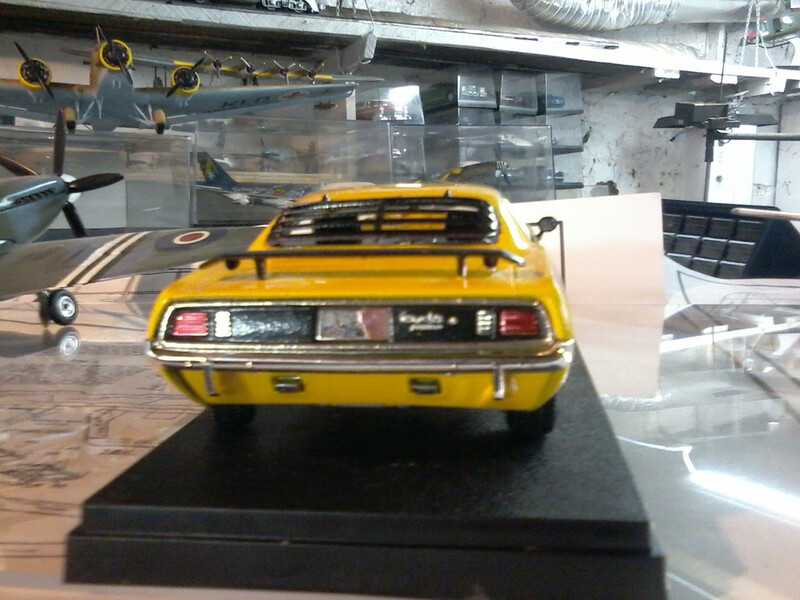 Cool Fury, I've only seen a few Cuda's with the louvers and had never noticed the black moldings. OK Fury. 50 Lashes with a wet noodle. But for real. Some guys get all bent out of shape over nothing. I little info never hurts. Speaking of rear window trim, I see a lot of 71 Charger models that have had a vinyl top added and they bare metal the rear window trim. It is really a textured metal trim and is the color of the vinyl top. That is for the full tops only. The SE's half top has stainless around the rear window. Now I can get 50 lashes. Home of "Chrysler Vintage Racing" Mopar Trans Am racers and the Prototype Challenger Petty kit car. College does give essay writing work for the students as their college assignment work which the student should be completing in his academic year. This is why the students opt for bestessay testimonials blogs and their experiences writers to write down their assignments to score good marks in their exams. I was in there like a shot ….. AND REPORTED THE BUGGER ! Erik , go sit on the BBQ ! This looks perfect the cars have been brought up very well which works pretty well I have been opting to buy new cars as my old my one is not working that precisely here thou, Buy Custom Paper have held me close to this matter where I have got to knew many amazing aspiring things thou. ethanwilliamew reported as SPAM. We have to find a way to close this gate.